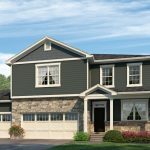 DR Horton has consistently been ranked one of the top national builders for over a decade and they proudly bring that new homebuilding excellence to Water Valley. 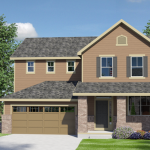 DR Horton Colorado is excited to be a part of the Water Valley new home community. 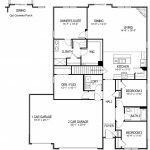 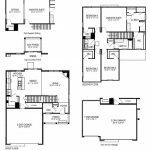 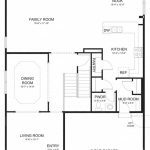 DR Horton offers three different series with a solid mix of Ranch and 2-story home designs. 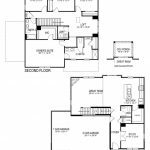 Prices start in the mid-$300s and go all the way up to the $500s and 1,700 plus square feet to suit whatever your particular tastes are. 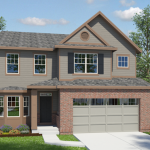 DR Horton also offers its new homeowners the Total Package. 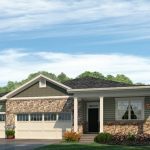 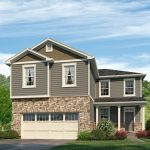 This is a comprehensive home package that includes everything from landscaping on the outside to design finishes and granite countertops on the inside. 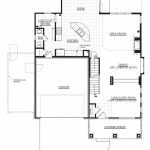 Stop by their sales office (2179 Longfin Drive) that is open seven days a week and tour one of their decorated models to see which of DR Horton’s new home designs is perfect for you.